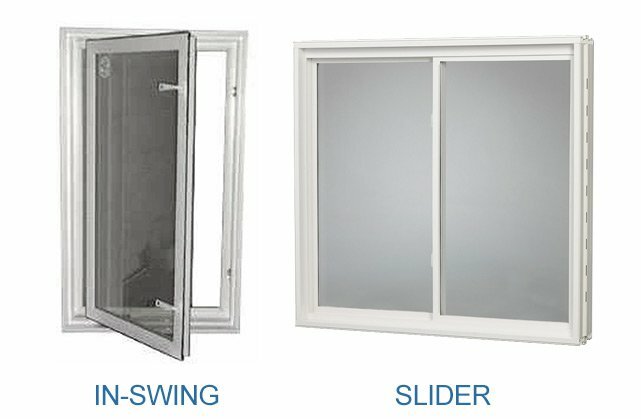 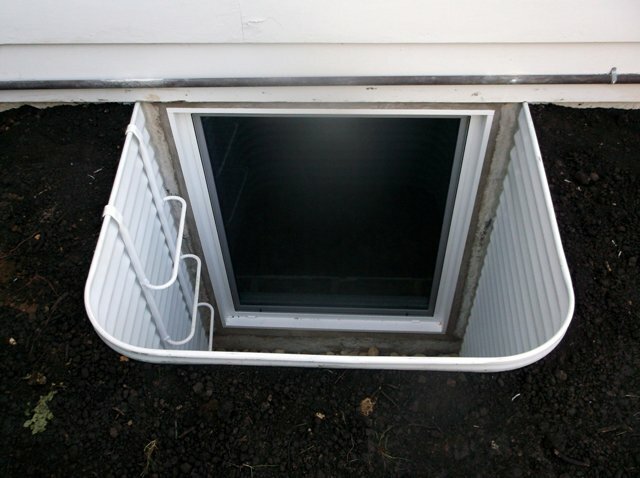 Our Complete Egress Window Kits include everything you need to meet ICC Building Code requirements for basement egress. We take the guess work out of configuring solutions that fit together and have crafted kits that not only work perfectly together, but meet all International Residential Code requirements for egress. 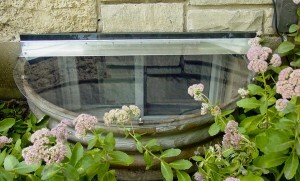 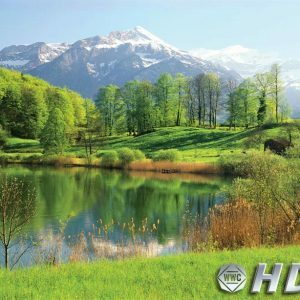 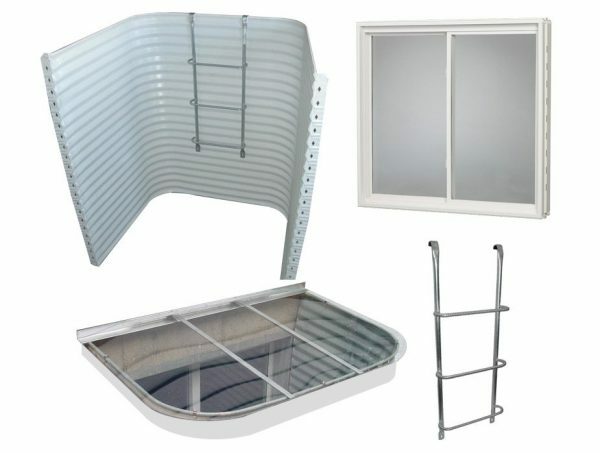 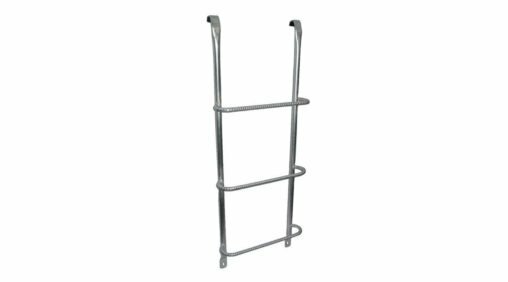 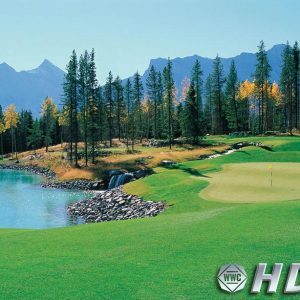 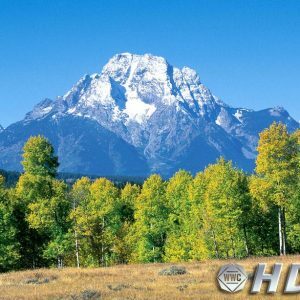 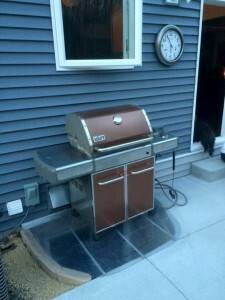 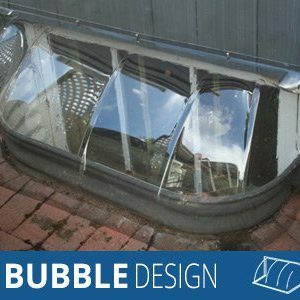 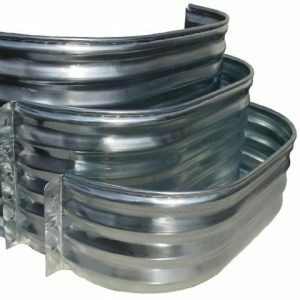 Included this kit is a white galvanized steel window well, basement window, window well ladder, and window well cover. 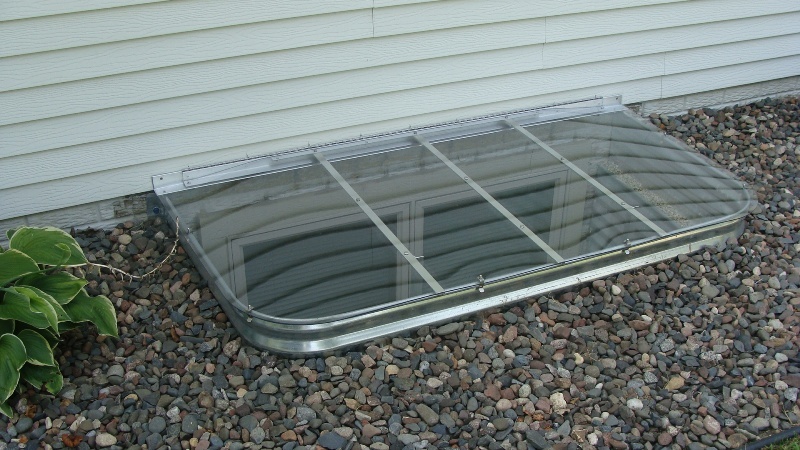 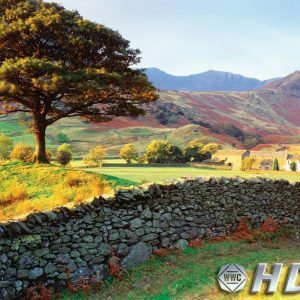 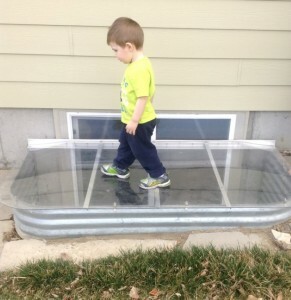 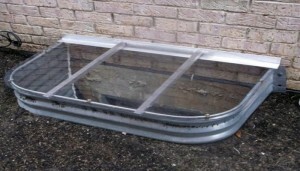 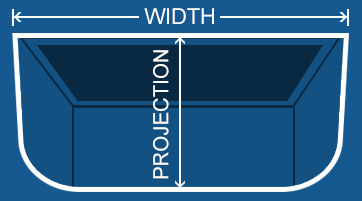 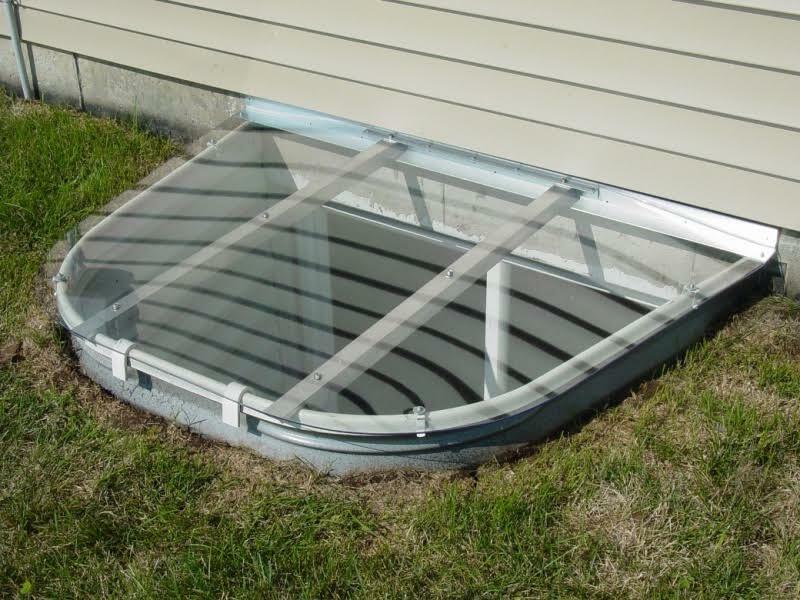 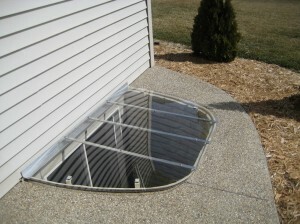 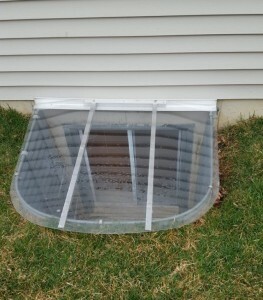 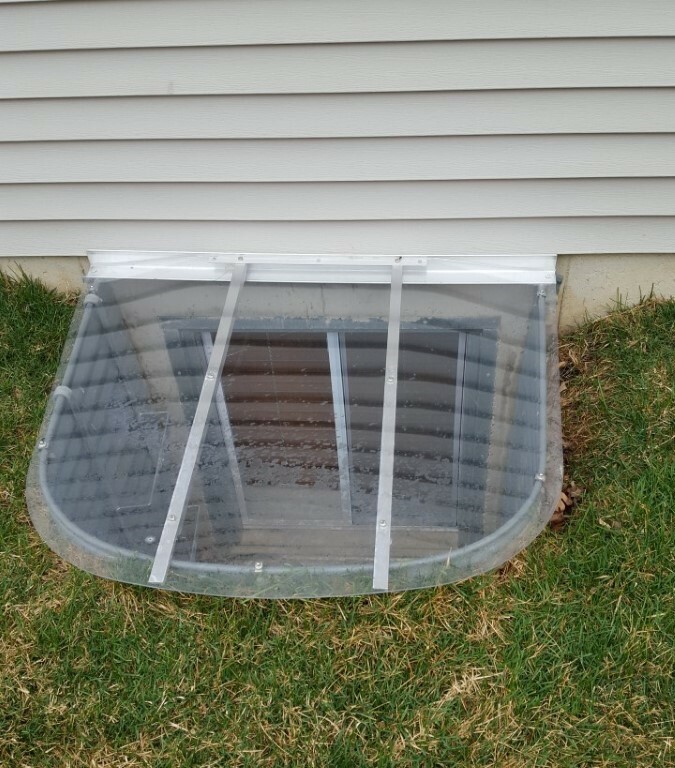 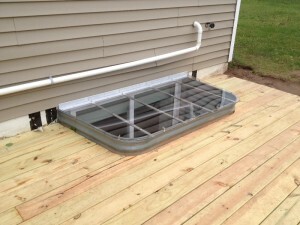 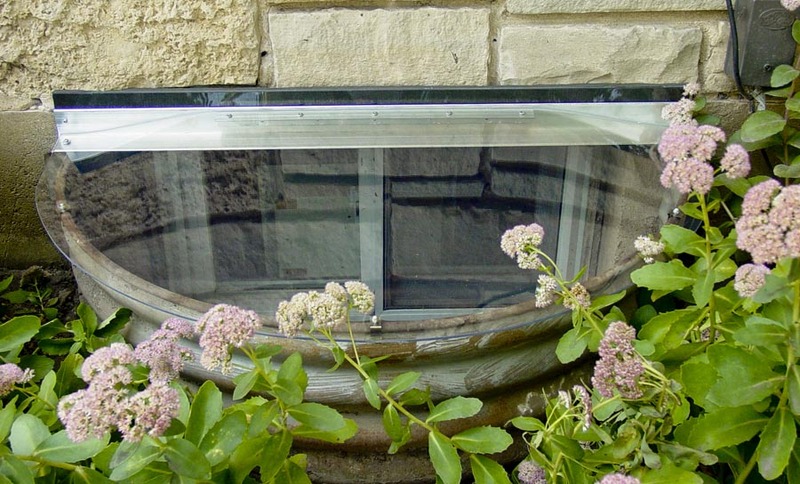 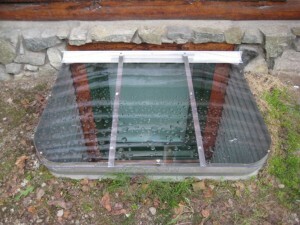 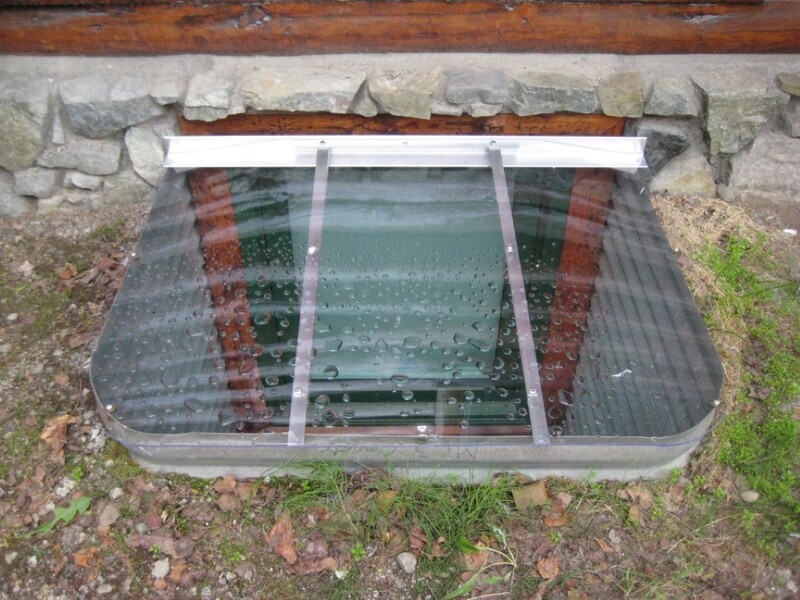 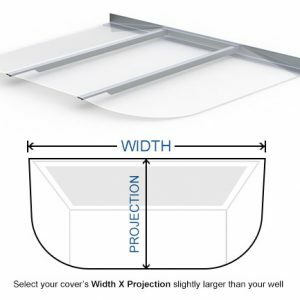 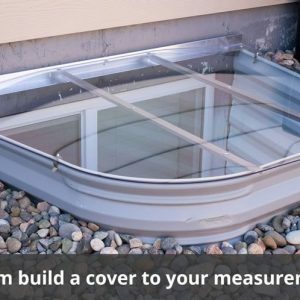 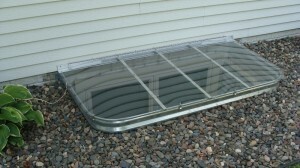 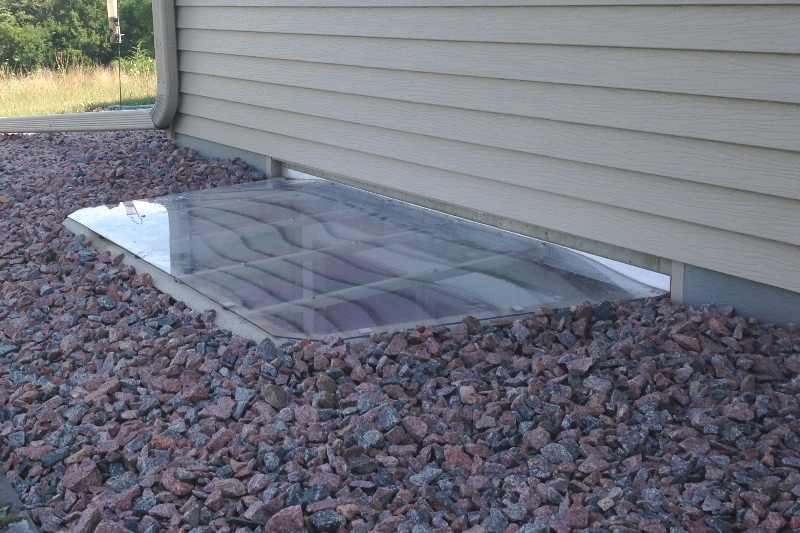 Heavy-duty steel window well with a white finish that is large enough to satisfy all basement egress codes (Minimum 36″ width and 36″ projection).